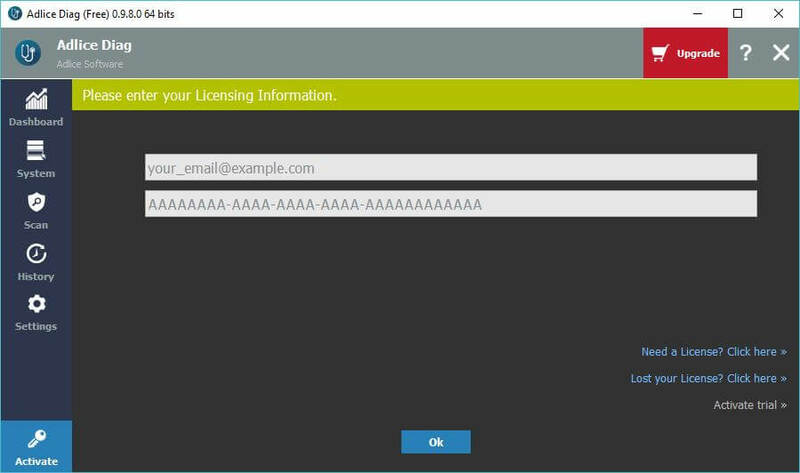 Before you buy a license, you can test the features for free with the 30-days trial. To activate your trial, open the software and go into “Activate” tab. Then, click on “Activate trial”.